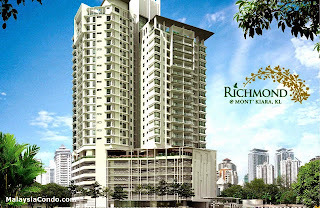 Richmond @ Mont Kiara is a luxury residence, painstakingly designed and crafted to offer a wealth of luxury, immaculate quality and superb amenities within a health-enhancing, spa-like environment. Providing the ultimate standard of living in the highly desirable Mont Kiara, the development is a perfect combination of world-class apartments and resort-style facilities. 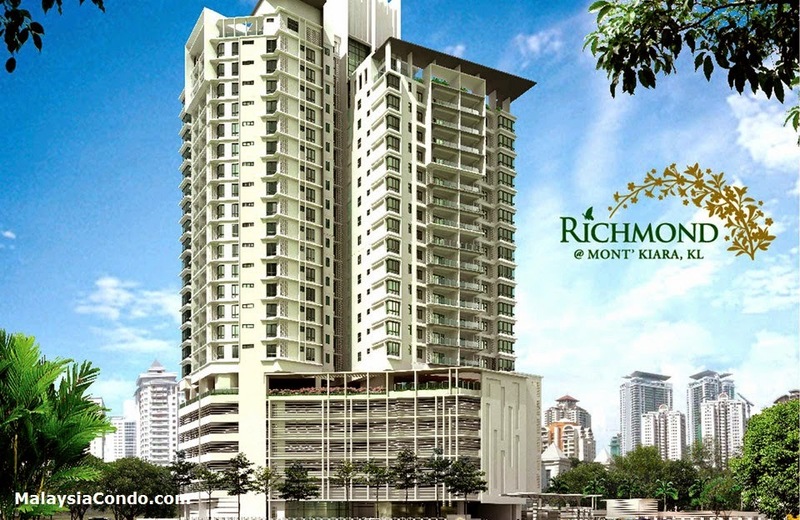 Towering majestically over a hilly and rolling landscape, Richmond is a low-density freehold deluxe condominium featuring 96 luxury semi-detached suites of a minimum 2000 square feet built-up. Perfectly complemented by a stunning roof-top garden, this boutique development further features suites that each come with two-to-four parking bays and access to a comprehensive array of exclusive facilities to enable the enriched experience of urban luxury. A rare opportunity to invest in a freehold development providing direct property ownership, with a very clear statutory protection.